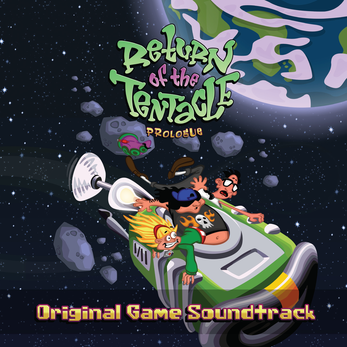 The original soundtrack of the fan adventure "Return of the Tentacle" (https://catmic.itch.io/return-of-the-tentacle) composed by David Schornsheim. 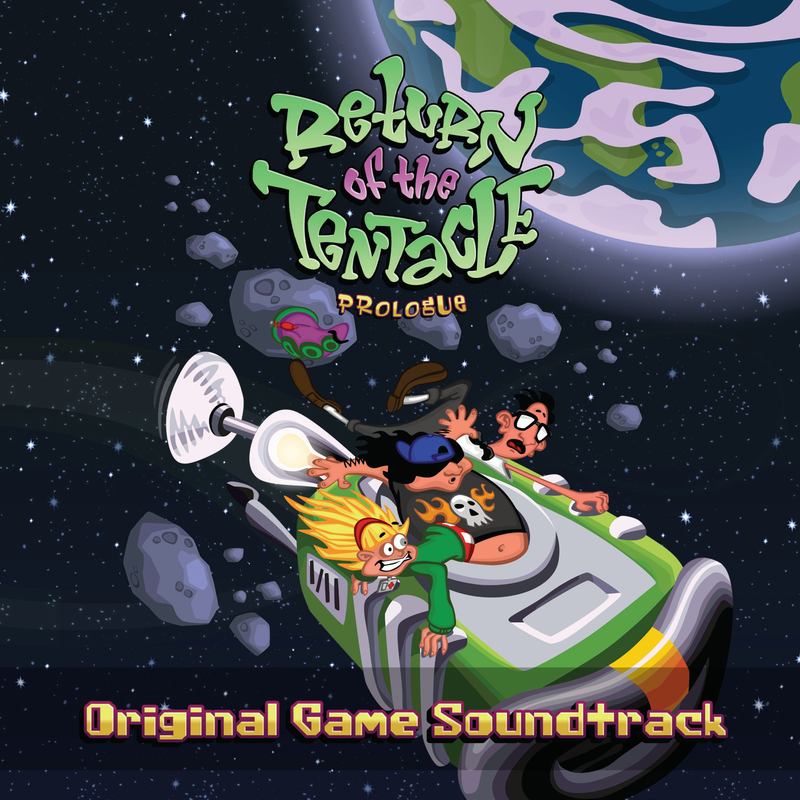 Based on themes by Michael Z. Land, Peter McConnell and Clint Bajakian. 17. Is That Part Of Your Plan? I've just played this first part of the game ROTT and I have nothing to say but GREAT GREAT GREAT. Congrats and I encourage you to continue this project. Just do it legaly because you could find problems at the end of your job.